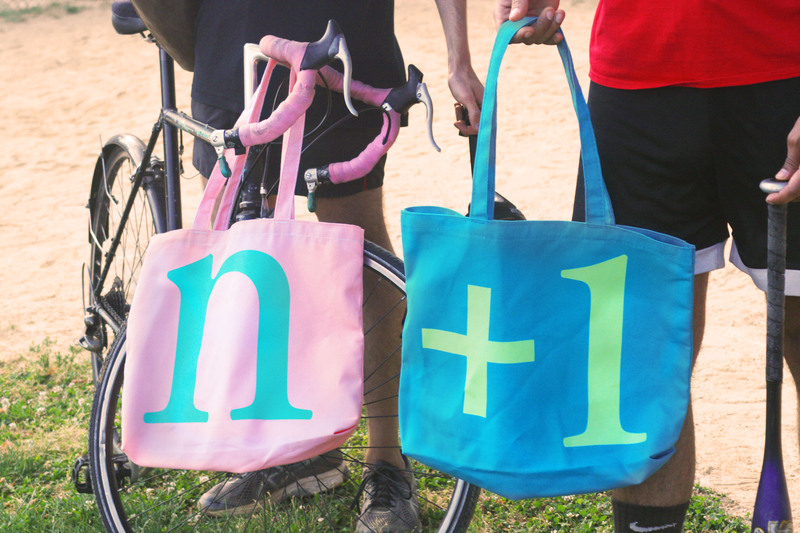 Subscribe today and get 50% off a beautiful n+1 tote bag. 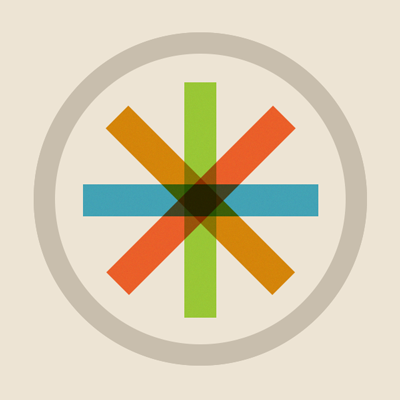 Get a print and digital subscription to n+1 and a tote bag for just $10. 50% off a new summer tote bag! Choose a tote bag color. Subscribe today for only $56.00 $46.00!